Spring is around the corner. Soon you will be packing up those heavy winter clothes, and getting ready for milder weather. It’s a great time of year to deep clean or should we say “Spring Clean” your house. One of the areas in need of a good “Spring Cleaning” are your floors, especially carpet. Here are some useful tips below to get the “Winter Blues” out of your carpet. If you do not want to higher a professional to deep clean your carpet, another option is to DIY and invest in your own high-quality carpet shampooer. 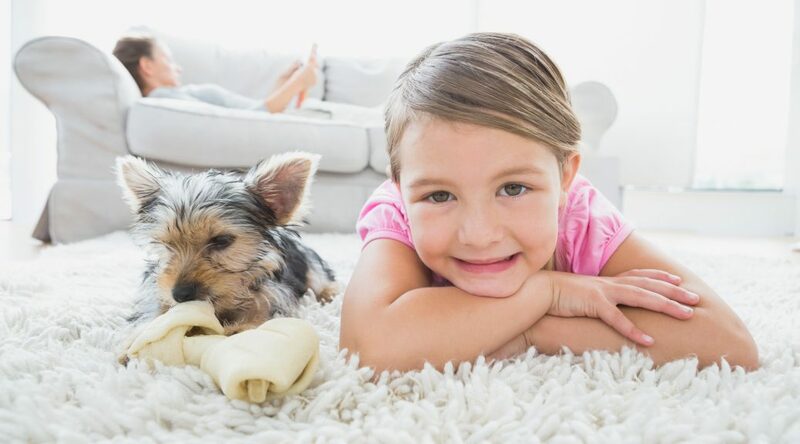 Because who has time to make an appointment around a carpet cleaning service’s schedule, when you can clean your carpet anytime when it’s convenient for you. So you have decided to change things up a bit and re-arrange your living room? What do you do when you are left with dents in your carpet from where the furniture was? The Best Spring Cleaning Tips for 2018! Top 10 Reasons to Drink More Water! Have Kids? Stinky Clothes are Sure to Follow! Invest in a Portable Heater and Save Big This Winter! 7 Easy Ways to Detox Your Indoor Air For The New Year! Ditch Those Carpet Powders For A High Quality Vacuum Cleaner!